This start to finish option is for those who want as much guidance as possible. 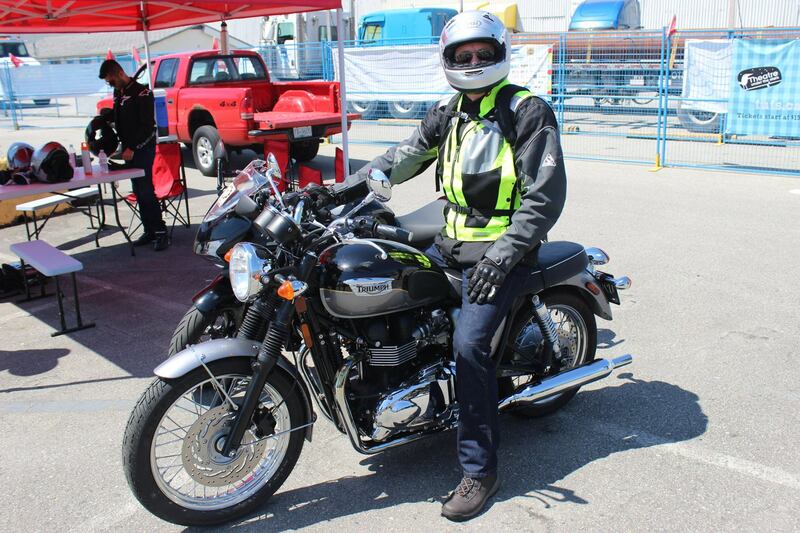 In addition to the classroom, training lot, two road rides and the road test prep… You’ll get an extra two road rides, a private lesson for the road test, and a motorcycle for the road test. We will run a mock road test and coach you through your mistakes. Lasts 45min to 60min. In order for us to give you a motorcycle for the road test you must pass the mock road test first. For the full details of the Final Road Test, click here. We will book your road test for you at the Richmond or Port Coquitlam location. You can also book your own road test time if you wish directly through ICBC. The motorcycle for your road test will be either a Honda Rebel, Honda CRF250, Honda CB300F, or a Honda CBR250. These are all eligible for Class 6 license with no restrictions. Most students do not choose or need this option but if you want to ensure you get it right the first time it will save you time and money. This will shortcut the average length of time it takes to get a full license.